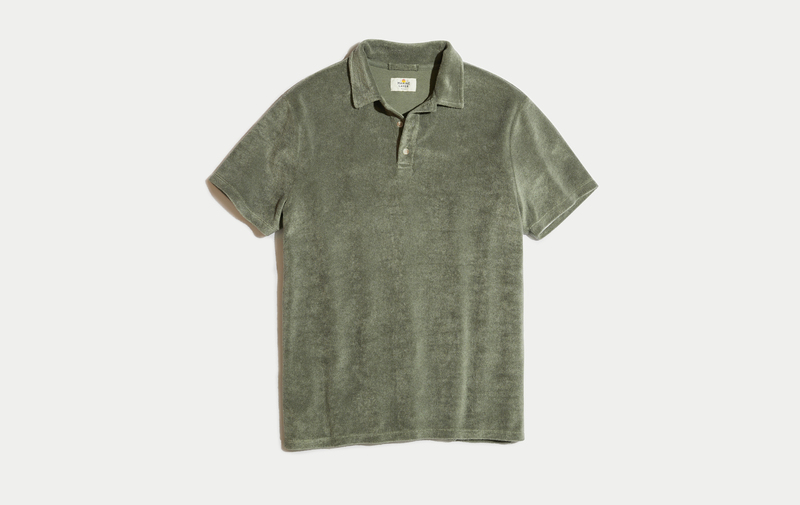 This terry polo is about as soft and retro as it gets. 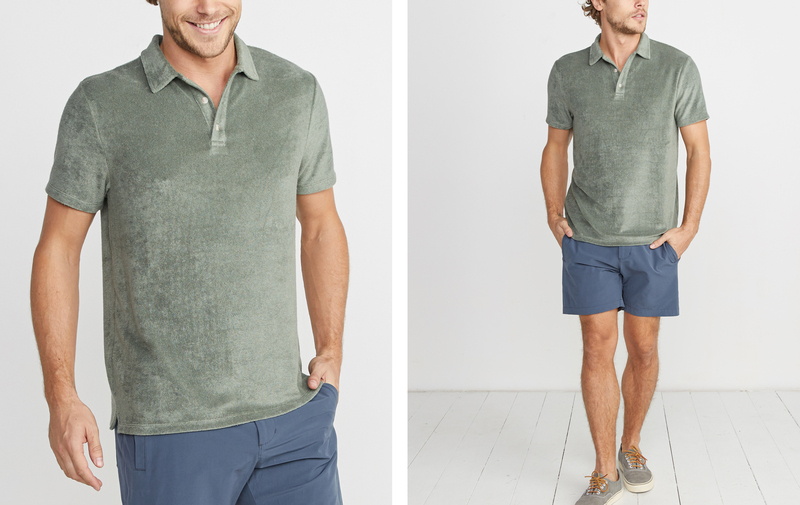 Great for sweaty golfers or preppy surfers. 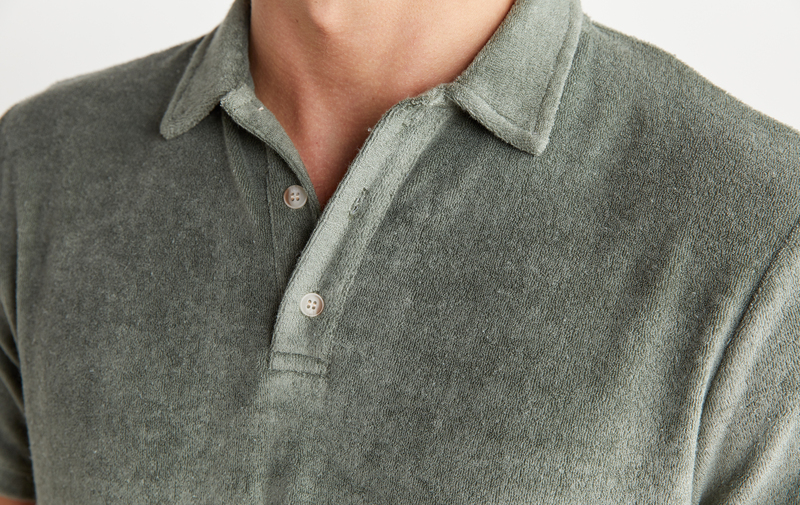 We took our premium terry from last year and made it even softer by throwing in some rayon. Fuzzy and absorbent like a towel, and silky soft like... well, silk.